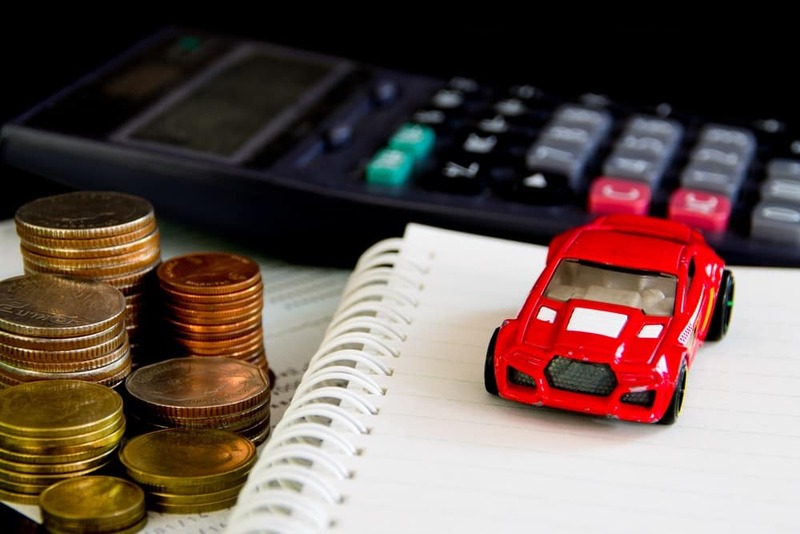 When you buy a new car, the trade-in value of your old vehicle can figure heavily into your payment plan and sale price as well as the deals and incentives you get on the new one. How does the dealer figure out that value? There are a number of factors that go into determining what a car, truck, or SUV is worth in Penn Yan, Watkins Glen, and Geneva. While most car owners are at least familiar in passing with the Kelley Blue Book®, another “book” exists with which many are not familiar: the Black Book. 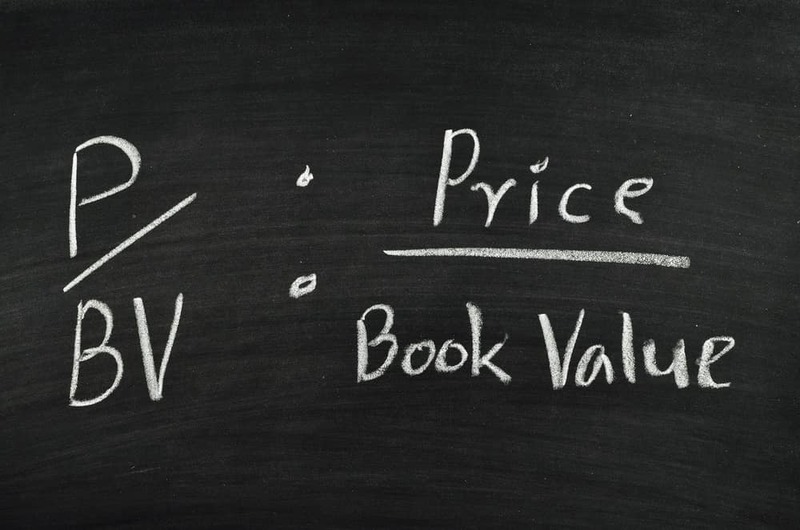 Let’s look at the answer to the question, “what is a Black Book value,” and learn where you can go to get the best deal on your next trade in. method for cars. Like the KBB, the Black Book values on used cars and trucks based on their age, make, model, and condition, and it uses common terminology like clean, extra clean, average, and rough to describe the vehicle. The Black Book has been around for a long time—in fact, it was first established in the mid-1950s by three businessmen in Georgia who realized that auto auctions could be used as a solid benchmark for what people were willing to pay for cars. By keeping track of auction data, they were able to make solid decisions in their buying and selling. When other dealers began asking for their information, they started publishing a weekly document with most current auction data. Today, this data is gathered from over 60 auctions around the United States on a weekly basis. It produces valuation estimates for a broad range of vehicles from this data based on the car’s condition. You cannot find value estimation tools for your vehicle through the Black Book Cars website, which makes it a bit different than the KBB site, though there are third-party sites out there that will provide such tools. 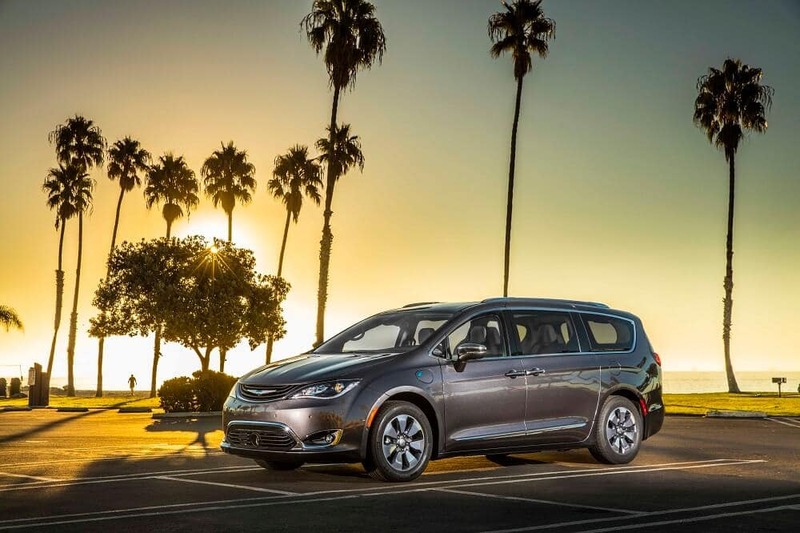 The Kelley Blue Book®, though it also uses auction data to a degree, is focused far more heavily on the private sale market. It’s a solid source for helping you determine what your car is worth on the open market if you were to sell it yourself. The Black Book value on cars is targeted more at dealers, in helping them determine what to offer for a car so that they can still sell it and make a profit. This means that by understanding both the KBB and Black Book values of your car or truck , you will be able to better determine what you’re likely to get offered at the bargaining table. The more education you have, the better able you’ll be to negotiate your car’s value. Of course, the best way to get a good offer for your car is to work with a reputable dealer with a reputation for fair treatment. That’s where Friendly Dodge Chrysler Jeep Ram comes into the picture. If you’re looking for great deals and incentives on a new car in Penn Yan, Geneva, or Watkins Glen, stop into our showroom today or schedule a test drive.